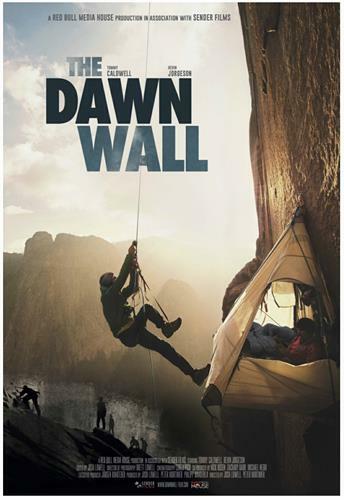 This is an epic movie about rock climbing ad the scene is Yosemite Valley, El Capitan. It's meant for the big screen so I hope you can experience it with us. Unlike a traditional movie showing, my Demand Film screening requires that 53 more tickets be reserved in the next several days in order for the screening to occur. Do not call the theater as they have no information about this privately arranged screeing through Demand Films. I’m going to need your help if we’re going to make this event happen! I’d love to see you in the audience, and I’d really appreciate you helping me spread the word. Tell your other friends and have them join us for this special one-time screening of The Dawn Wall! Thanks for all your support! All tickets must be purchased online before the show. We must sell 53 tickets for the screening to occur.